Google is the internet-centric provider. Google has the aPaaS offering and working as a provider of service and technology since 2008. There is the Google cloud platform, there are the ranges of complementary laaS, and Paas capabilities, the objects example storage and Docker service container are included in it. However, enterprise-grade support is extra in it and multi-fault-domain is there. The process could be known by doing the depth analysis of the technical evaluation. Google has the data centers in the different regions, example laaS, there are at least two availability zones, the west coast and the east coast, the European region and the Asian region. There is the global sales presence; the support is given in the different languages, the Japanese and the English. The portal is available in different languages, including the Korean, Japanese, Spanish, English, and French etc. However, the processes, which are related to the documentation, are only available in the language English. Big data applications and the cloud-native project are the recommended uses. The strengths and cautions are also given in the Google, various strategies are there to strengthen the programs, example, and the strategy for the GCP, for the other organizations, so that they can be benefited and run like the Google. The companies can purchase the internal technologies, services or the capabilities from the Google. Google has its own technology, based on what it is successful and thanks to the customer business, however, customers are benefited and satisfied because the company has its management centre, managing the software’s and successful at advancing technologies. The application, function or the process are being managed regarding the Google applications, throughout the life, there are the life cycle process and the GCP adoption, which is driven by the cloud native use cases. However, the Google expertises are experiencing, the big data services, so that the consumers can be benefits at the mass level. The company has focused unit’s strengths through indulging in the various performance values, specialized, cloud platform, per-minute billing and to evaluate the GCP, are the company strategies so the benefits and better results can be there. Google has becoming the market leader as they are focused on the PaaS and laaS capabilities, the company is struggling to become the large network in the market, the company has the established programs in the market example RBAS, which is suitable for all the organizations. The company has the cautions statements, that what the company should do and what not, the agreements and license-portability agreements etc. However, by realizing new significant capabilities, the company is focused on stabling the complex network, so that they can become the competitive company in the market. Google is indulge in the different process, and following different stages of learning so the better technologies can be followed, the cloud related products and the services are there, the company is now known as the technology company, because it has all the solutions regarding the processes that are carried out by the company effectively. Moreover, the company also acquired the SoftLayer, detail technical assessments are there, Google is still emphasizing on the success motives, so that the company can improve technically, and benefits for the customers and market could be obtained. 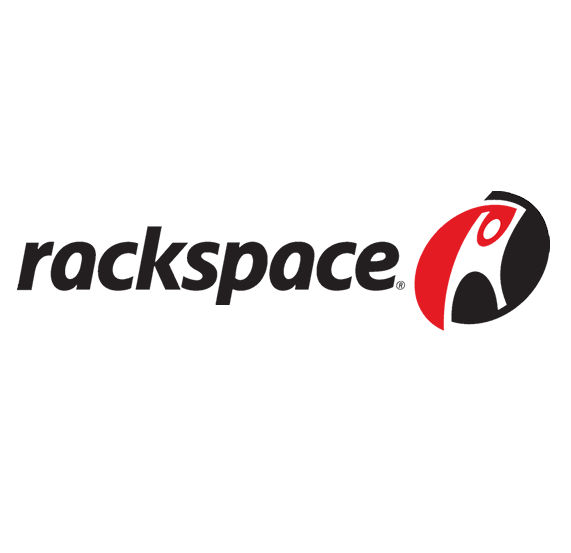 Rackspace is the independent company, which provide the managed services, the company has also well managed its function, which is related to the techno, the company has the beneficial and the more automated services, best technology is followed. However, the company has manage the laaS cloud market and is in the market from 2008, the company is offering the open stack-based services to the customers, the company is offering the various technologies to the customers, example, the Citrix XenServer-vritualized, and the offerings have the bare metal server. The company has successfully promoted its function, this is the reason the company is known as a open cloud company, the company is following the openstack-oriented, strategies, the services are managed and the expertise of the company are supporting the superior experiences, so that the cloud enable services can be there. However, the utilized automation, which includes the third party cloud, regarding to own infrastructures, is also followed, so that there could be the private cloud offerings. The company has the more competing offering in the market; the company is in fashion and giving the services at the economical prices. The company cloud structure provides the benefits to the infrastructure, so the clients could be benefited in the better way. The company has the developer-centric offerings, there are the aggressive competitors in the market, and this is the reason that the company has the low-cost, mass-market hosting. However, new and aggressive competitors can give competition to the company in the technological market. The competitors like DigitalOcean, has the good and revolutionary technologies, they are moving towards the advancement, however, the company Rackspace is still focused on the innovation, so that the company remain independent, the company has the IT vendors and have the greater resources to get success in the market. The company can get success, if there is continuity in the cloud related business.